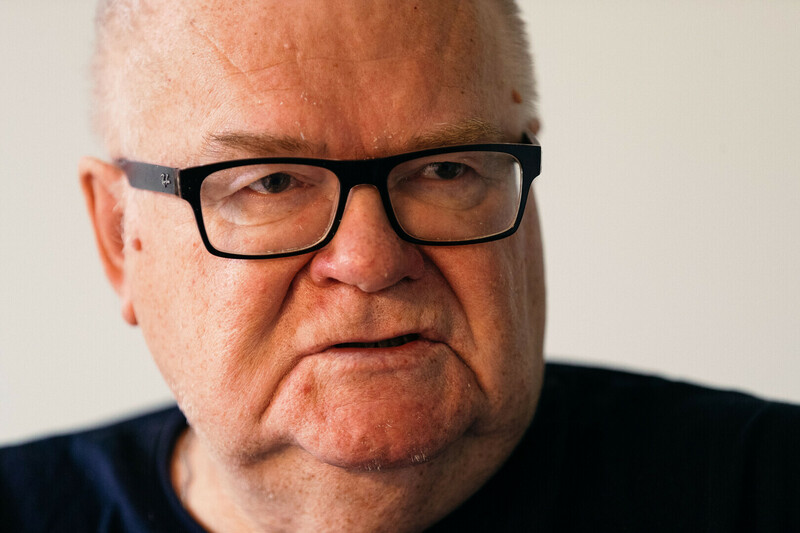 Former long-time Centre Party chairman and former mayor of Tallinn, Edgar Savisaar, still on trial for alleged corruption, said in an interview with ERR that he won't enter into a plea bargain with the prosecutor. 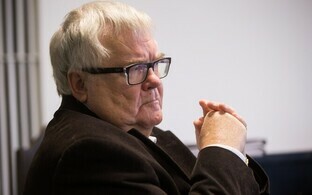 Asked why he hasn't gone for a plea bargain, in which case the matter might have been resolved a long time ago and the whole graft and embezzlement trials potentially faded from people's memory, Savisaar said that he wouldn't think of doing that given that the proceedings against him are politically motivated. 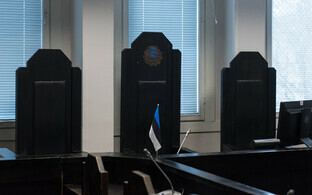 "I have my own opinion of the prosecutor," Savisaar told ERR's Toomas Sildam. 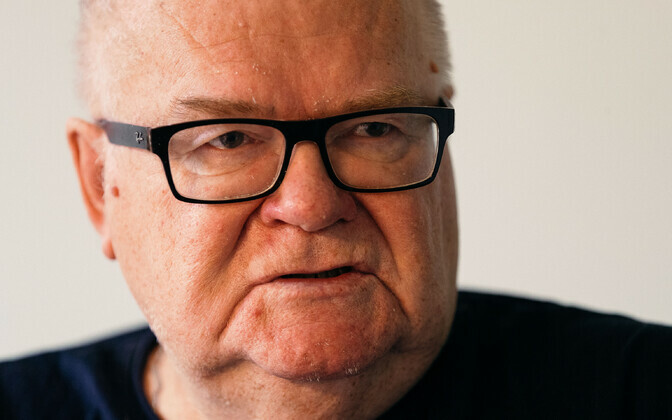 He has nothing to agree on with the prosecutor, he added: "I don't know of any political trial where people would have cared about the truth." 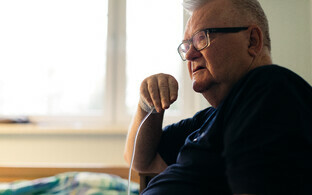 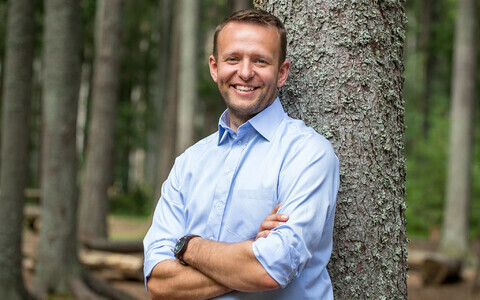 ERR's interview with the former Centre Party chairman took place in a hospital in Jõgeva. 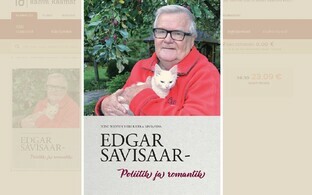 Savisaar was deposed by now Prime Minister Jüri Ratas after the Electoral College attempted to choose Estonia's next president in autumn 2016. 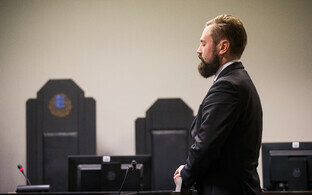 Leading up to the two rounds of voting in the College, Savisaar and Reform Party presidential candidate Siim Kallas had attempted a deal that would have made the latter president, and potentially paid the way for the Centre Party into government. 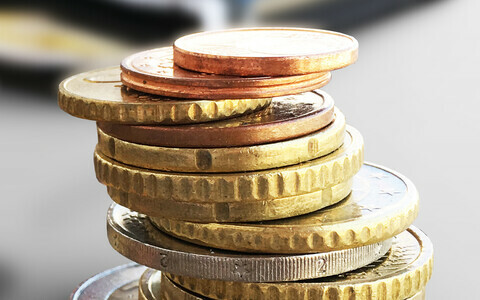 Things developed differently. 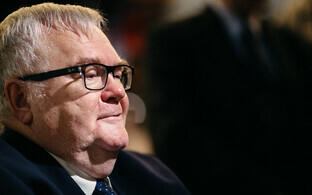 Kallas was abandoned by a substantial number of his own party's delegates in the College, and following the failure to elect a president, a party coup followed that disposed of Savisaar as Centre's chairman. 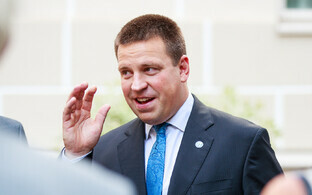 Shortly after, junior partners in the coalition of Prime Minister Taavi Rõivas (Reform) dropped the Reform Party and decided to enter into a coalition with Centre under Jüri Ratas. 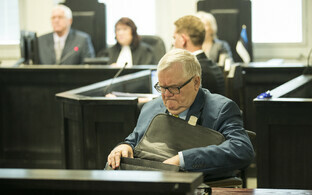 Savisaar's ailing health has been an issue in his ongoing trial, with the Harju County Court ruling earlier this year to discontinue it. 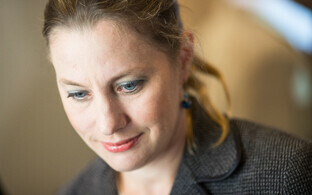 The decision was overruled by the next-tier court, and now is with the Supreme Court.